Cool stories of men and women who have managed to get jackpot winnings in online real prize casinos are rare writing jewels actually. The fact, under what circumstances, these winnings were obtained, is more mysterious and cheerful in some way. 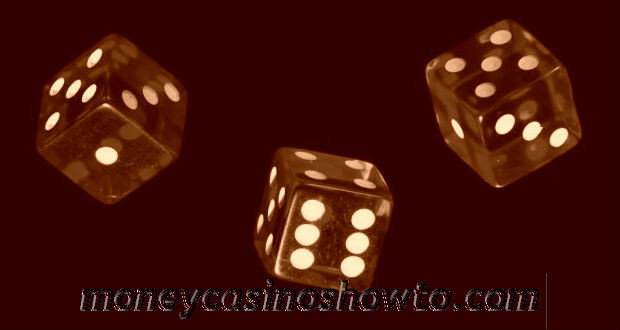 The thing is that the most part of these occasions occurs while the very people are trying to occupy themselves with something and often this ‘something’ appears to be online slots. With such a big development of technologies, the list is still small, however, here you can see 4 biggest cash outs from online casinos. The absolute record in online winnings belongs to a 40-year old man from Helsinki. Most likely, he would never think of such a luck waiting for him. On January 20, 2013, he logged in PAF casino and started gambling in Mega Fortune with a stake in 25 cents. After 30-minute betting, he heard the sound of big money as he got a jackpot in 17.8 million euros or almost 24 million dollars. His feelings were definitely contradictory as he was laughing and crying at the same time. Were you? You never know where you’ll get lucky. Apparently, a woman who won 7.6 million euros in Unibet Online Casino couldn’t know it either. However, she suddenly became rich in November 2012, when the slot game Hall of Gods gave her the opportunity to pay back all the loans and even buy a new car as she said after. Such prize became the biggest payout in the history of the institution. The woman herself became the 5th member in their ‘millionaire club’. Another lucky man is named Georgios M., and he was born in Greece. He is the 36-year-old businessman, husband and father of the family, regular visitor of the virtual casino River Belle, and that Saturday night, as usual, he was playing his favorite. George put on the online slot machine Mega Moolah €5 per spin, when the happy combination, with a Mega-Jackpot following, occurred. As a result, his happiness was more than €6.3 million, or $8.6 million if you count in dollars. The last big lucky devil came from the United Kingdom, to be more specific – Lincolnshire. His chance fell from video slots – the Dark Knight. This themed entertainment gave him 5.8 million pounds. Actually, he had another plans for life – spent another few years on his job, but this life-changing prize made him think, otherwise and now, he left for his pleasure together with the wife.